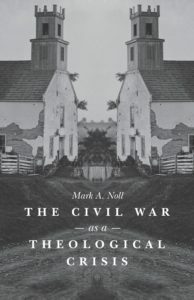 “On the other front, nuanced biblical attacks on American slavery faced rough going precisely because they were nuanced. 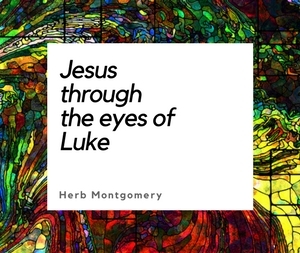 This position could not simply be read out of any one biblical text; it could not be lifted directly from the page. Rather, it needed patient reflection on the entirety of the Scriptures; it required expert knowledge of the historical circumstances of ancient Near Eastern and Roman slave systems as well as of the actually existing conditions in the slave states; and it demanded that sophisticated interpretative practice replace a commonsensically literal approach to the sacred text.” Mark A. Noll, The Civil War as a Theological Crisis (Kindle Locations 647-649).